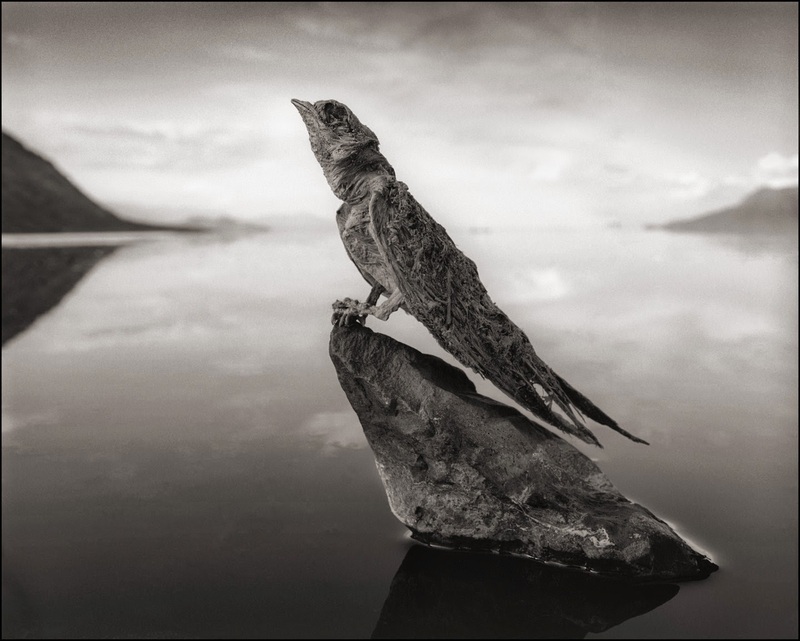 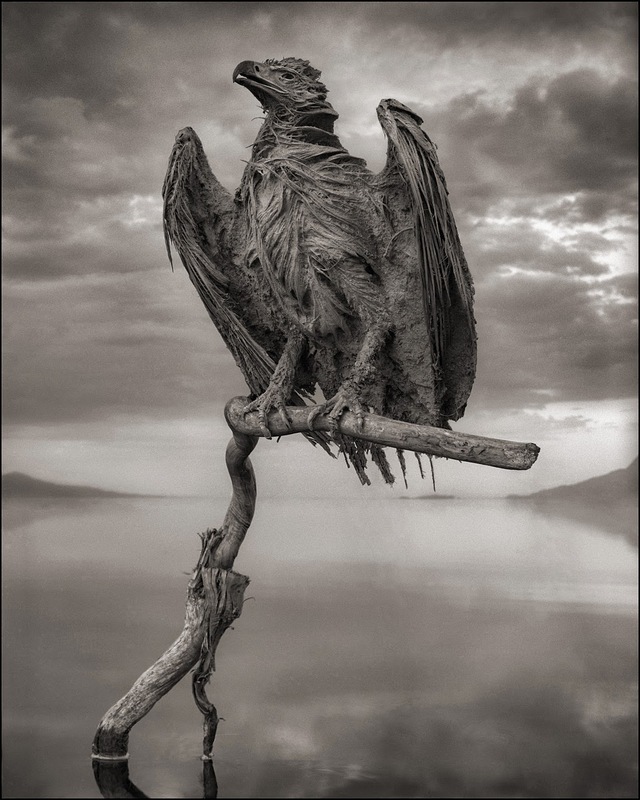 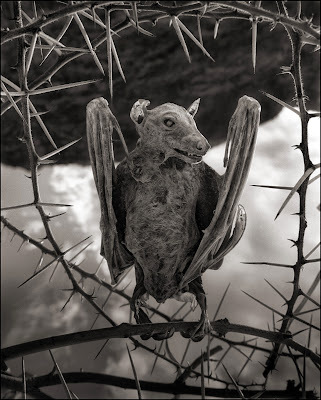 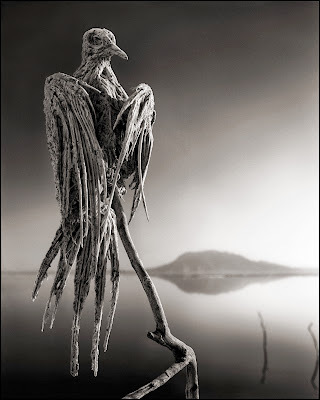 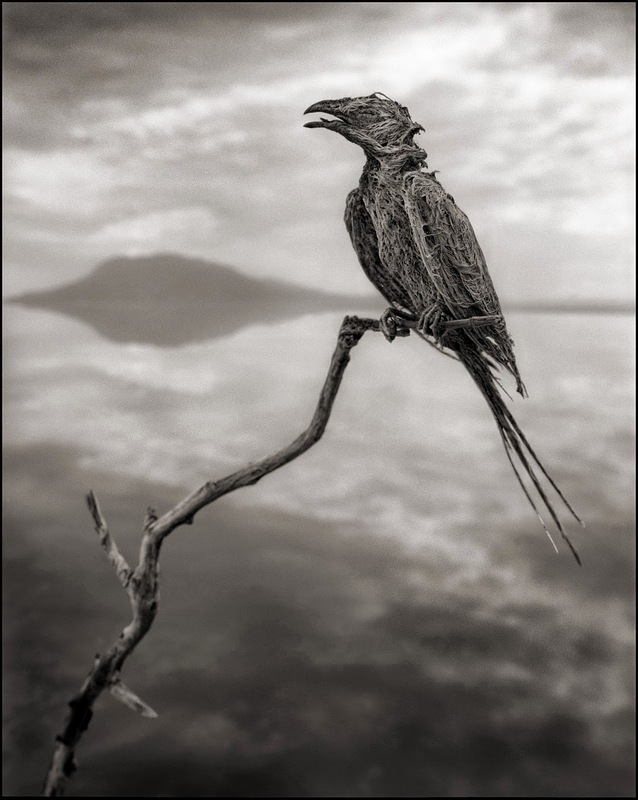 Photographer Nick Brandt has created a book showing a series of well preserved animals found at a lake in Tanzania. 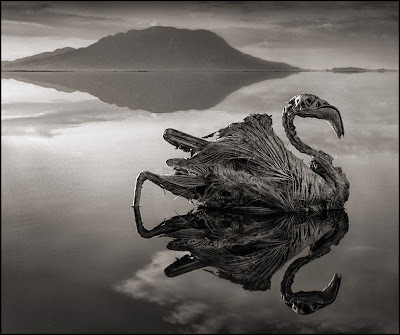 The high alkaline content kill and preserve the animals, and Nick moves them off the shore and positions them as if they were still living. More information here.